Getty Images/Chris Bernard Photography Inc. 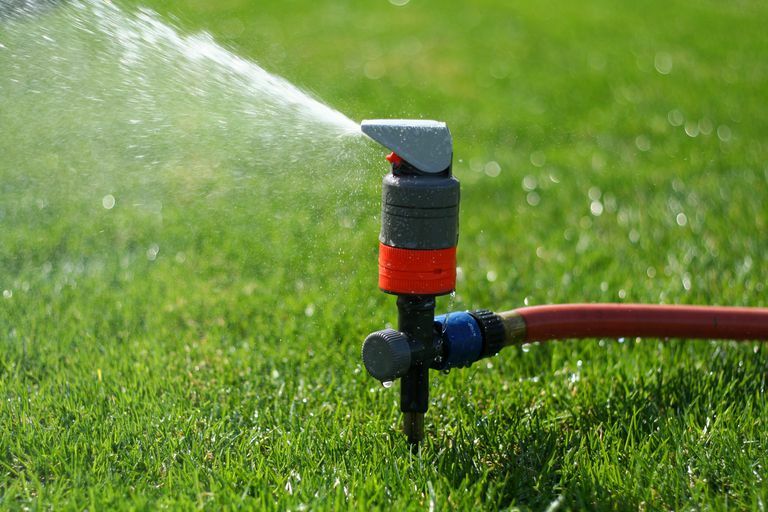 Most rain sensors are designed to shut off sprinkler and irrigation systems when water buildup is detected. The sensors do this by measuring when a set amount of rainfall has accumulated in the sensor. Although this may work fine for turning off a sprinkler system, it is hardly notification that the rain has just started. Sometimes you need to know the moment it starts to rain, not 15 minutes later. Immediate notification of a rainstorm can trigger ​the automatic closure of skylights, windows, awnings and automatic garage doors. “It’s raining” notification can also alert you to roll up the car windows or bring in your newest paint project from the backyard. Finally, early notification can alert you it’s time for the kids or the family pet to come inside before they get soaked. The RG-11 Rain Gauge manufactured by Hydreon senses water hitting its outside surface using beams of infrared light. When the first few drops strike the clear dome an internal relay changes, operating both NC and NO contacts. Any external device that can use a dry-contact relay to trigger an event, such as the INSTEON I/O Linc, can use the RG-11 Rain Gauge to detect when it begins to rain. The Rain-Clik (manufacturer's site) sensor, manufactured by Hunter, is designed to trigger an event at the first sign of rain. The sensor has both NO and NC contacts and using external devices that can sense a dry-contact state change, can trigger events like sprinkler systems and automatic skylights.